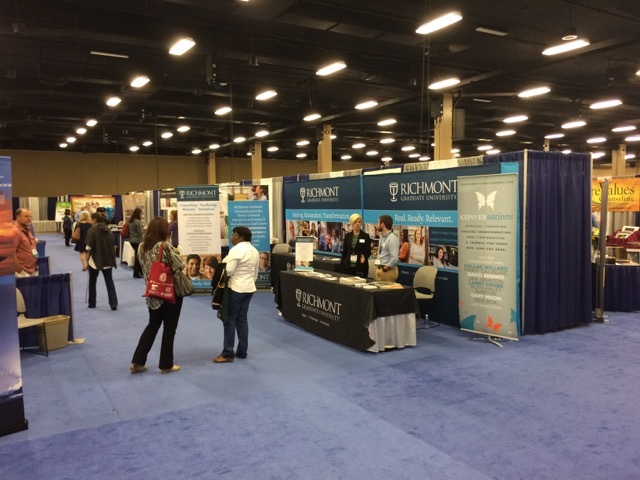 The Envoy Group spent four days exhibiting at the 2015 American Association of Christian Counselors (AACC) Global Conference in Nashville, TN. With over 4000 members in attendance, we were very busy during our stay! As always, our goal is to find programs that are faith-oriented but also do excellent work. Many counselors need just as much guidance as parents when it comes to finding a program that may potentially be the right fit for the teenager in their care. At the conference, we were able to present ourselves to counselors as an excellent resource when the families they are working with have reached the end of their ability to help their struggling teenager at home. 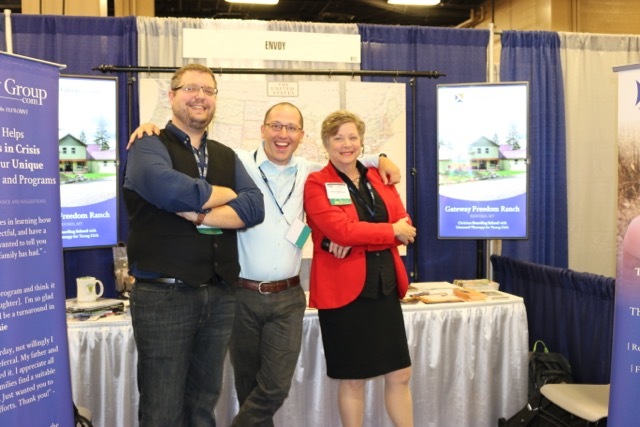 We were able to connect with many counselors and professionals during our time at the conference. We also met several new Christian therapeutic boarding schools and Christian adult rehabs that were exhibiting at the event. We’re excited to see new relationships forming that will allow us to better help the parents with whom we work.